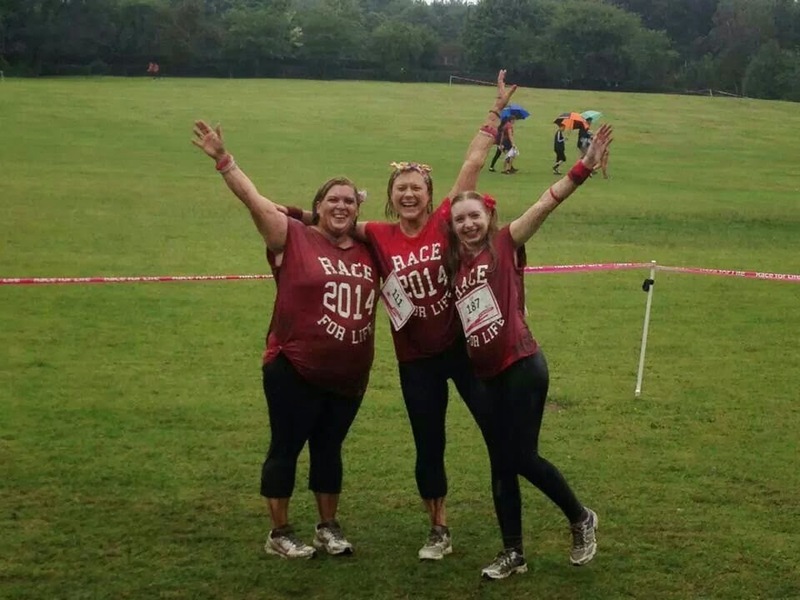 Congratulations to Nat, Hayley and Sharon AKA The Bosom Buddies, who on Saturday 19th July completed the Pretty Muddy Race For Life in Birmingham. 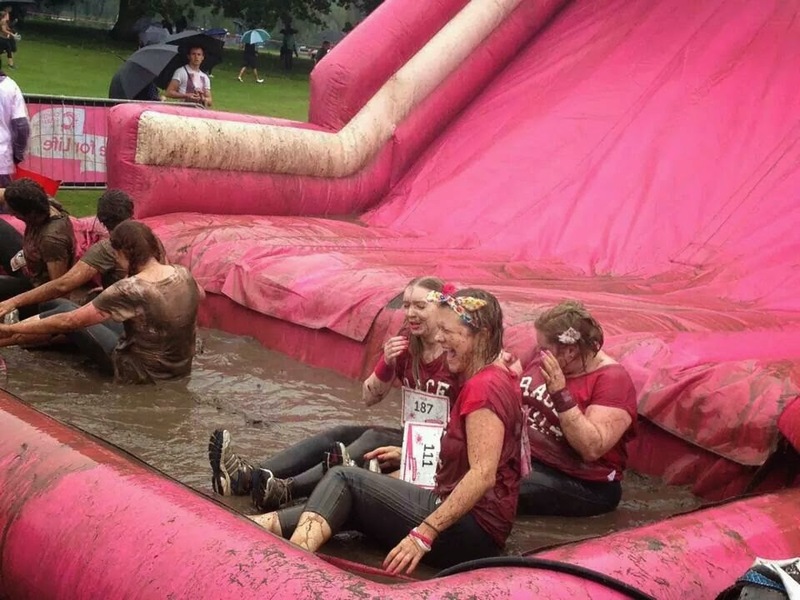 On a soaking wet day in the West Midlands, the girls pushed through relentless downpours of both rain and mud, up and over various obstacles to complete the course in a stellar 98 minutes. As you can see from these pictures, fun was had by all on the day with thousands upon thousands of competitors raising money for Cancer Research UK. We'd like to thank everyone who has donated to this great cause over the past few months of which we have since dedicated to Gary Cavanagh, a close friend of Bespoke who recently lost his fight against cancer. If you didn't get a chance to donate before the race, there's good news - our Just Giving Page is open to donations until 6th September! We have so far raised £910 for Cancer Research but we want to smash the £1000 mark! So, to send your congratulations to the girls for their efforts, please donate! To check out some more pictures of the event (of which we feature), check out this article from Birmingham Mail.